The Grime MC won the Worldwide Act for UK & Ireland award at the ceremony. 4. 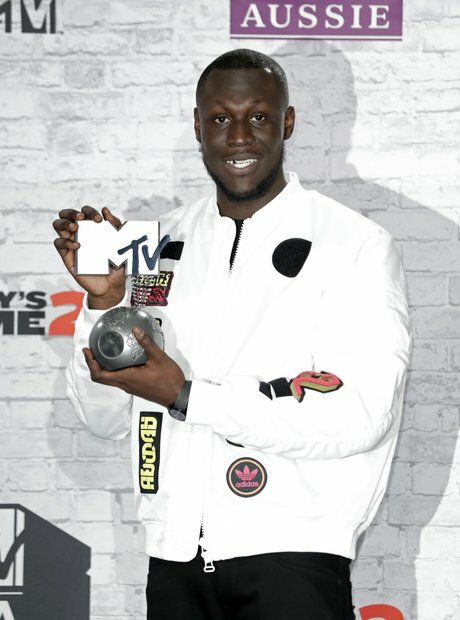 The Grime MC won the Worldwide Act for UK & Ireland award at the ceremony.